Photographs from my travel around the state of Florida. The Great Cross, St. Augustine, Florida. 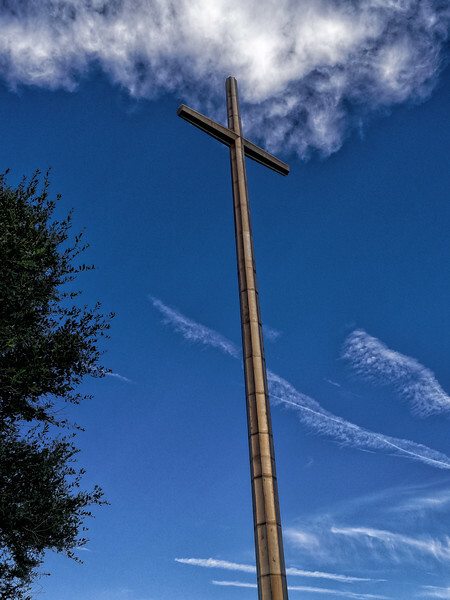 A magnificent cross on the grounds of Mission Nombre de Dios commemorates the permanent arrival European settlers and the Church.